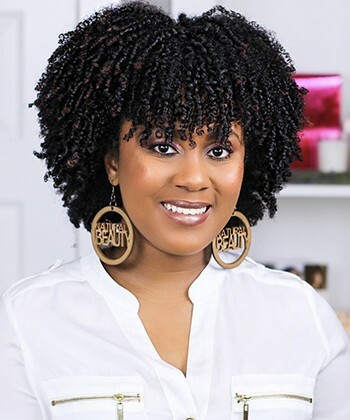 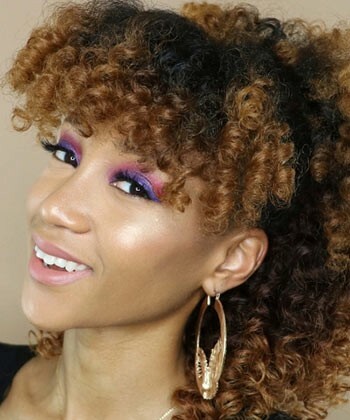 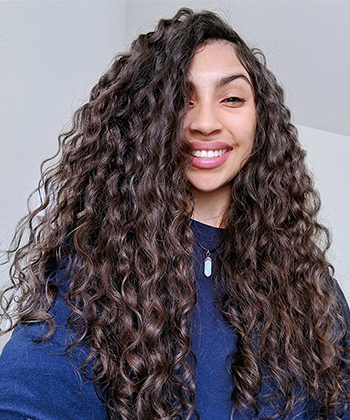 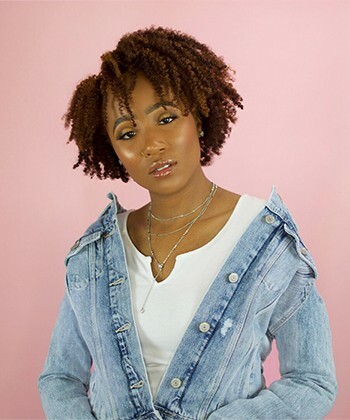 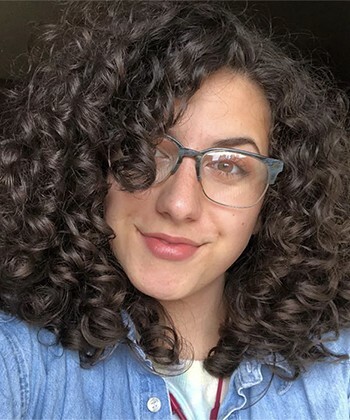 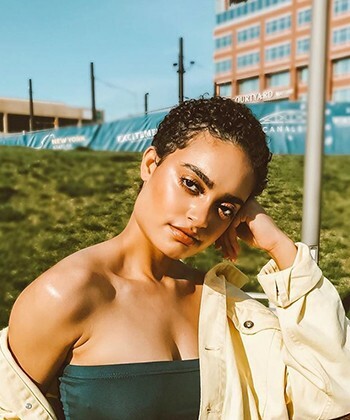 Instagrammer Janibell shares with us some details about her natural journey, her favorite products, tips and more! 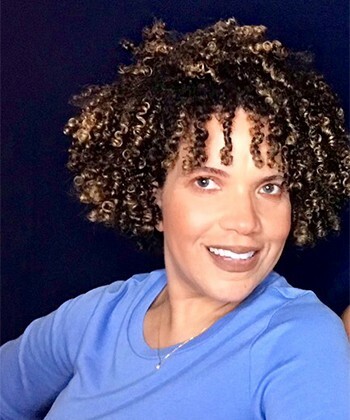 CurlyPenny has answers for your five most burning questions about the "forgotten" hair type. 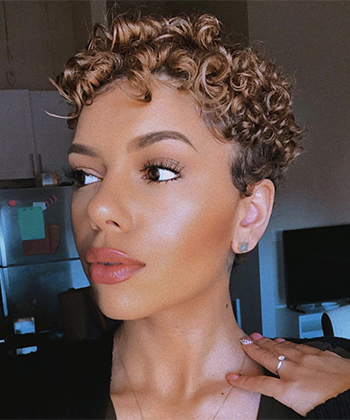 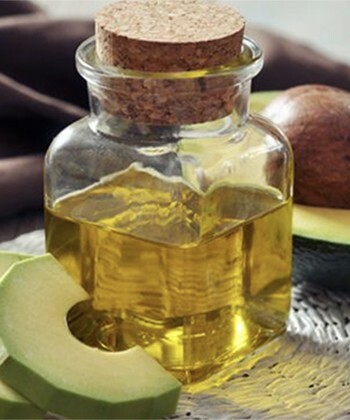 Save your coins and use what you have in your kitchen to bring your curls back to life. 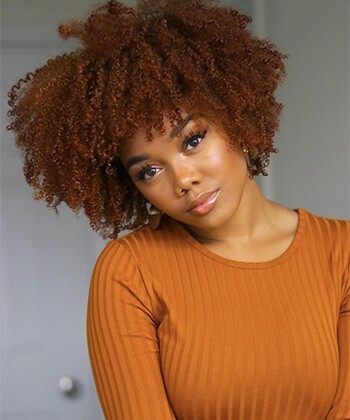 Teeny weeny Afros can be sectioned and moisturized for maximum health and styling benefits. 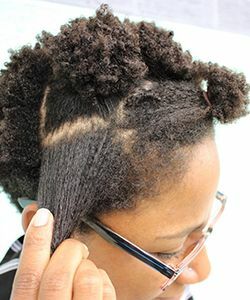 Growing up in '70s, she shares her experiences learning to care for her natural hair as an adult and reminds us that it's never too late to reclaim your power.